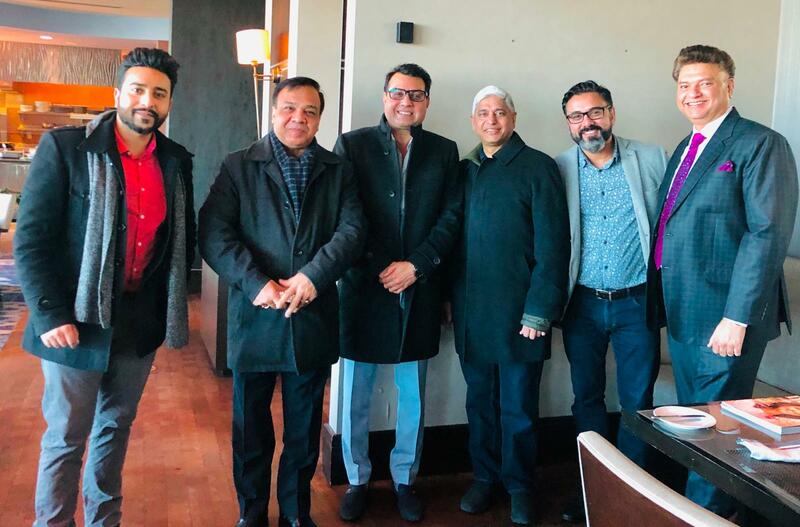 It was an honour to be part of a very personal interactive session with His Excellency Mr. Vikas Swarup, High Commissar of India to Canada, Mrs. Abhilasha Joshi Consul General of India, Vancouver and Mr. Aditya Tawatia, President-Canada India Global Forum-BC. 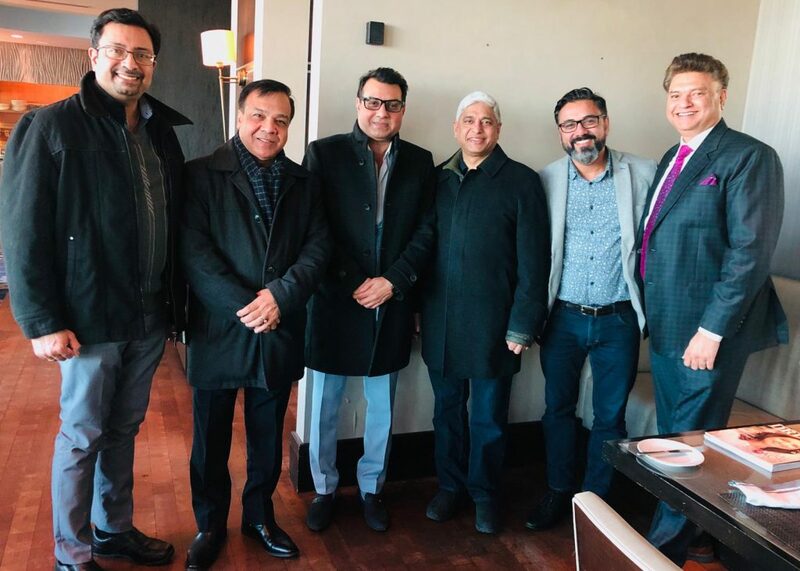 Mr. Vikas Swarup emphasizes on building business and cultural ties between India and Canada. 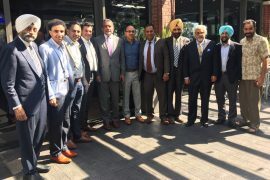 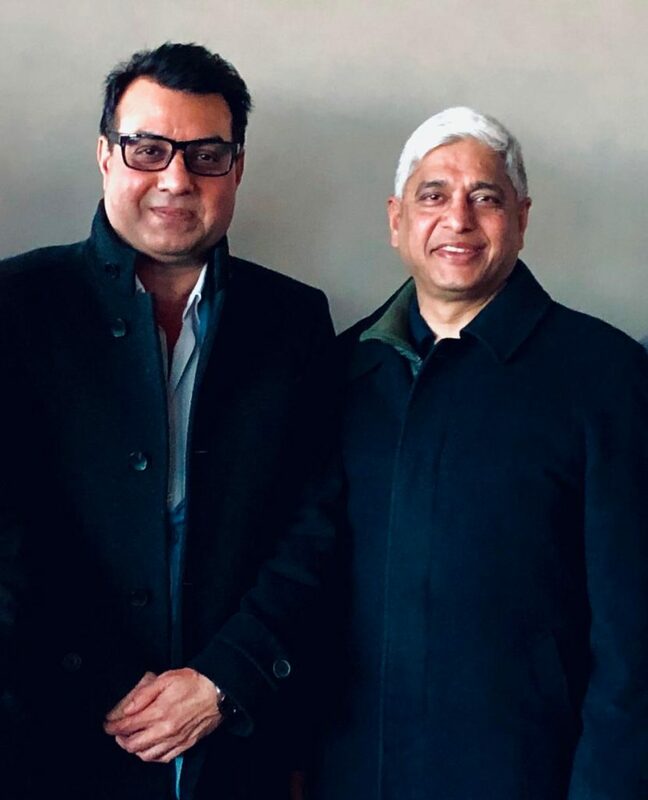 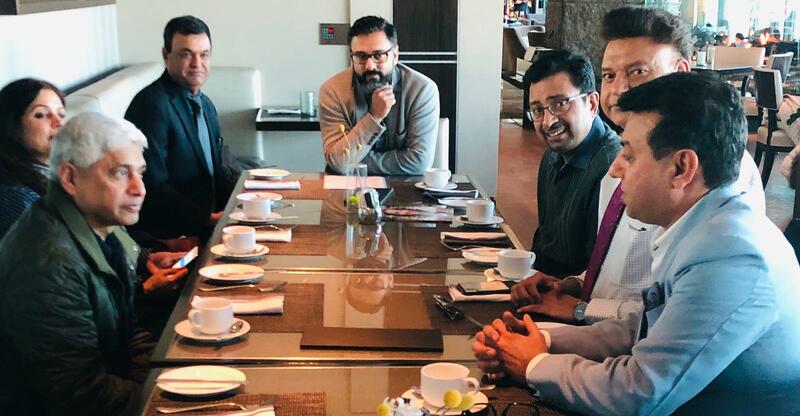 Mr. Aditya Tawatia shared his experience and views regarding his successful visit to India including attending Pravasi Bharatiya Diwas, office bearer meeting at BJP head office with Mr. Vijay Chauthaiwale, Chief of Foreign Affairs, Dr. Ashwin Johar, NRI investment head and CIGF Canada President Dr. Shivendra Dwivedi. 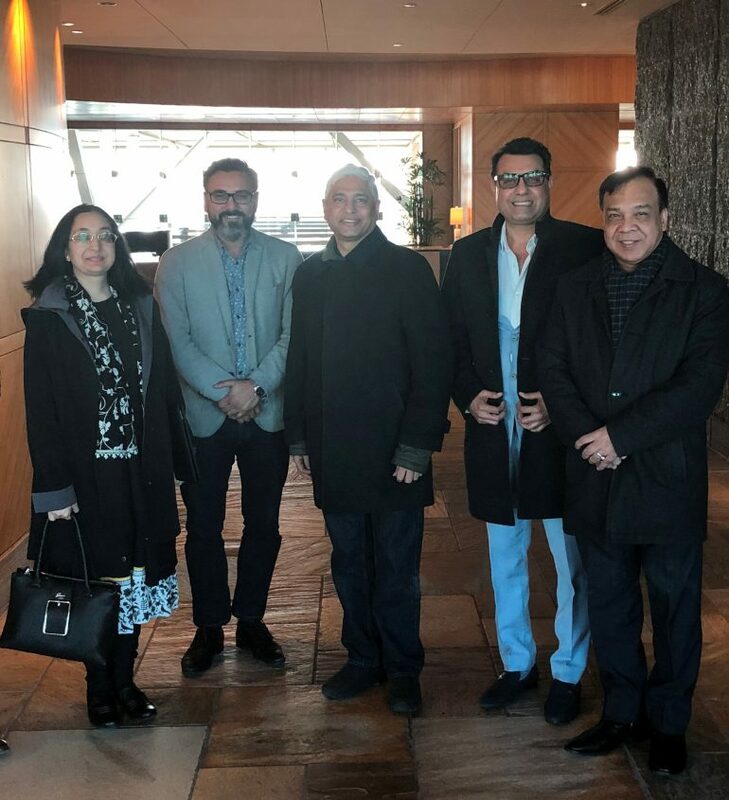 Thanks to Mrs. Abhilasha Joshi to host the lunch at Fairmont Hotel at Airport and Mr. Aditya Tawatia for invitation.